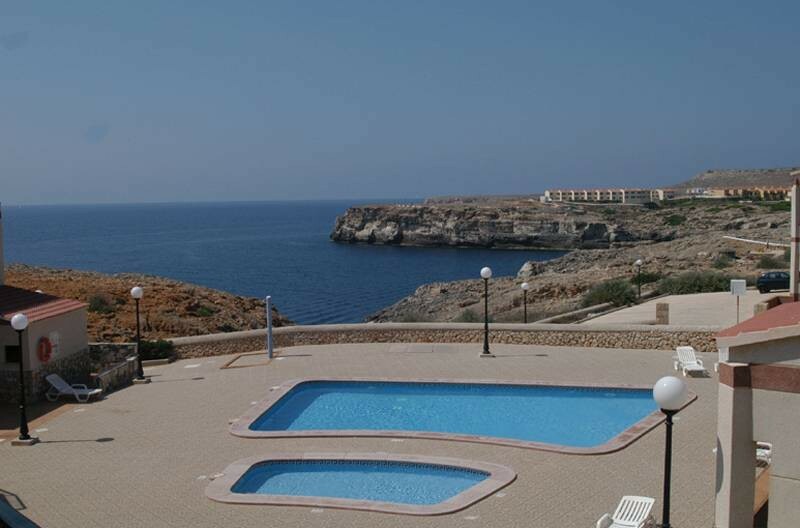 The Cabo de Banos Apartments are situated on the western coast of Menorca in the beautiful resort of Calan Forcat. The apartments are located a mere fifty metres from the golden beach, ideal if you are a keen sun worshipper. Ciutadella, the old capital of Menorca, is only three miles away from the complex. 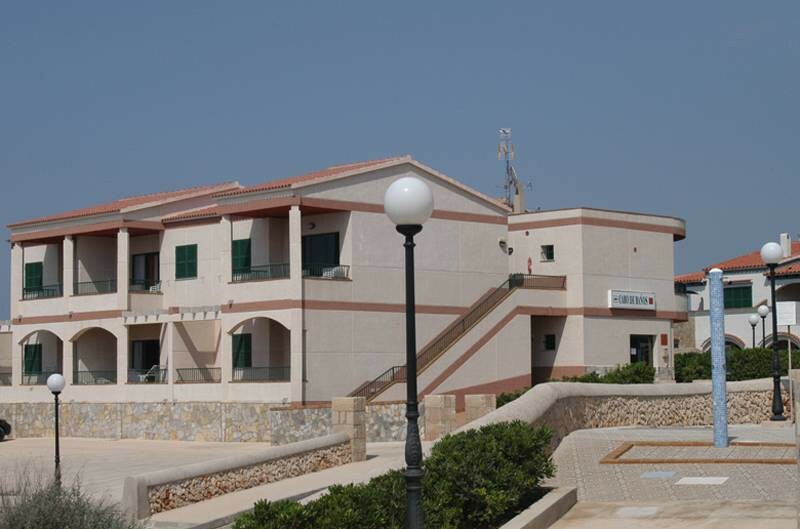 Guests at the Cabo de Banos Apartments are able to use the facilities at the nearby Los Lentiscos Apartments, the complex boasts amenities such as a supermarket, snack bar and playground alongside a large outdoor freshwater pool, complete with sun terrace and loungers. Families will love the activities available for children such as a mini disco, entertainment programme and sporting activities while adults can enjoy live music and cabaret shows seven days a week. 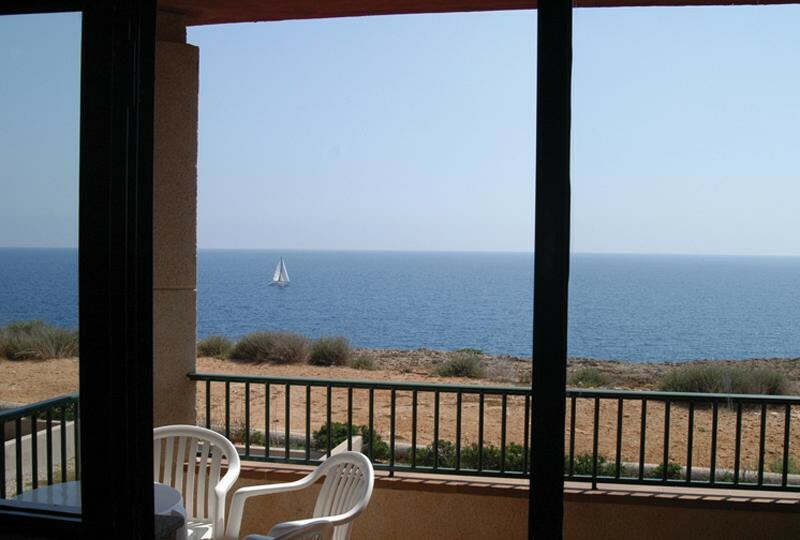 The Cabo de Banos Apartments are ideally situated close to the beach and the nearby complex of Los Lentiscos, making it the ideal location for families and couples who want to be within easy reach of Calan Forcats vibrant nightlife but wish to return to comfortable accommodation in a quiet area to recoup. 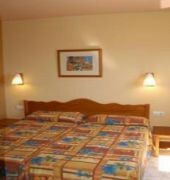 The apartment complex of Los Lentiscos is only twenty metres away and has one main outdoor freshwater swimming pool with loungers and umbrellas and a small childrens splash pool.